The global halal industry is seeing an exponential growth around the world. According to one estimate, the market is likely to grow between US$3 trillion and US$4 trillion in the next five years, from the current estimated US$2 trillion. However, there are not many brands or online marketplaces that cater to this burgeoning industry in India, which has the second largest Muslim population in the world and is also the fastest growing e-commerce market. This is the problem that engineer turned entrepreneur Mohamed Maaz has set out to solve with his venture IslamicShop.in. 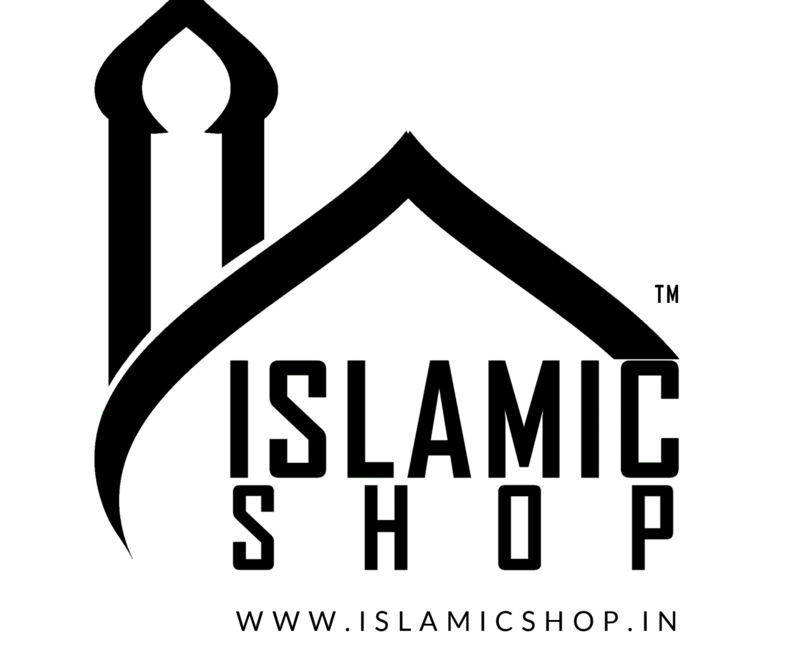 Chennai-based Islamic Shop or IslamicShop.in is an e-commerce platform started in 2015 by Maaz, with an aim to establish a one-stop platform for all Islamic and Halal products for both buyers and sellers. With his insight into the Muslim community and its needs, while smartly leveraging technology and digital media to enable growth, Maaz has built a platform that has become the largest website of its kind in India. Mohamed Maaz, Founder & CEO of Islamic Shop. IslamicShop.in sells a wide category of ‘halal’ products ranging from abayas or burqas to cosmetics, food products, perfumes, toys and gadgets, Hajj and Umrah packages and more. Although vendors cannot directly sell their products on the website currently, the company manually manages the sale of products on behalf of them. This, Maaz explains ensures the maintenance of quality and uniformity of how the entire process is handled. Besides sourcing products from vendors, the company also sells a lot of products that are designed and manufactured in-house. The term ‘halal’, is an Arabic word, which refers to what is permissible or lawful in Islamic law. Although it is frequently applied to permissible food and drinks, sectors like clothing, tourism, logistics, recreation, financial services as well as pharmaceuticals, vaccines and cosmetics are also categorised as lawful or not lawful, based on the Islamic law. However, Maaz believes that the concept of halal is not limited to a particular religion. He says it is relevant and beneficial to everyone and adds that non-Muslims too, buy products from his website. IslamicShop.in caters to both domestic and international customers in the US, UK, Nigeria, Kazakhstan, Philippines and other countries. The company gets 80% of its retail orders from India, and 20% from the international market and around 79% of these orders come from customers in the age group of 18 to 34. According to Maaz, his startup is ready for the next stage, which is growth and global expansion. “For the past 2-3 years, Islamic Shop has become a testing ground on different verticals and we believe we have just achieved 5% of our vision.” He says that the company wants to grow as a global brand, and for that, they are looking for strategic partners who are like minded and understand the business and the market and the effort that goes behind it.